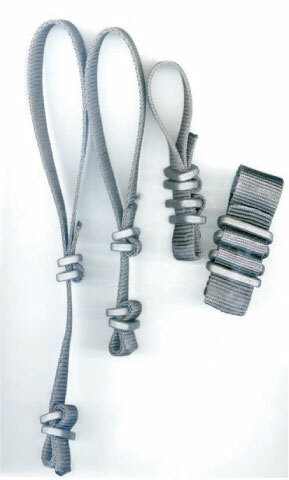 SB Straps & Buckles are manufactured from 25mm nylon webbing with nylon 66 black buckles. When configured as per the image, they are adjustable to the tree boughs and branches and are expandable with tree growth. 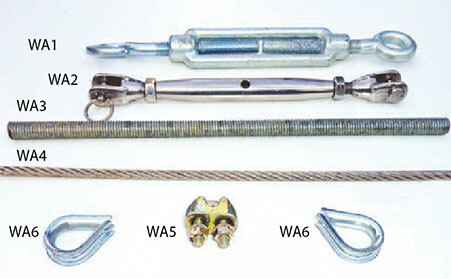 The SB hangers are also most suitable for suspending festoons from tensioned catenary wire especially when swags are required in the festoons. The correct use of SB hangers will prevent fatigue in the festoon. 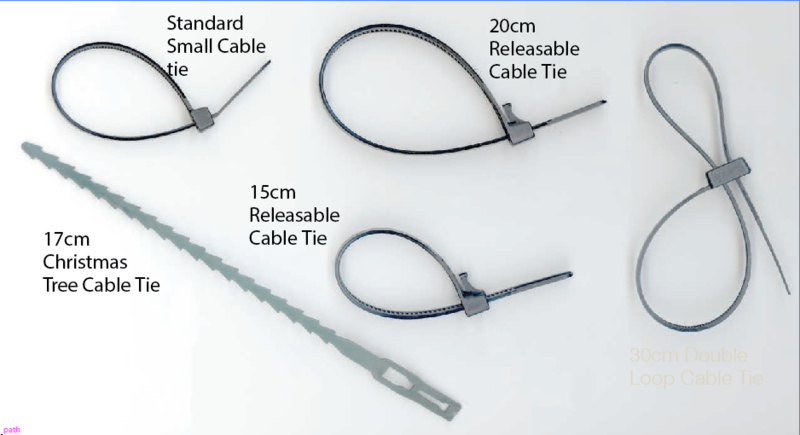 Lumisphere® supply a range of wire rope fixing accessories to support our products. Accessories are available either Marine grade Stainless Steel or Galvanised Steel.